On behalf of the Thomaston-Upson Chamber of Commerce, it is our pleasure to introduce you to our community and to some of our Annual Traditions that run deep in Upson County! From frying up Chitterlings at the Annual Chitlin’ Hoedown in October, to celebrating the opening of Christmas Lane in December, we believe in our history and heritage and enjoy passing it down to future generations. 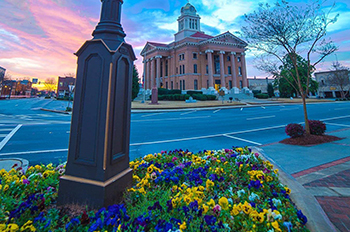 A great location offering recreation, affordable housing options, impressive educational options, and various career opportunities, help to make Upson County an attractive choice for visitors thinking of relocating. Our community offers the best in small-town living, something more and more people consider imperative in their residency requirements. 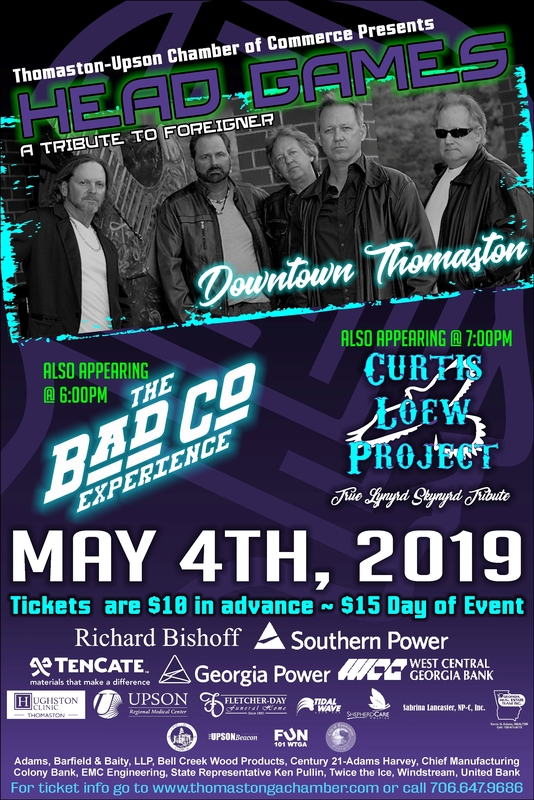 Concert on Saturday, May 4 in downtown Thomaston! Come & Experience Your Next Adventure With Us! 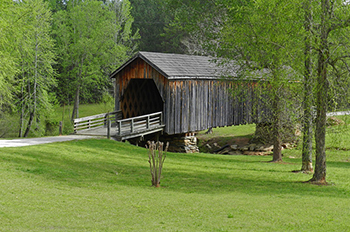 The Auchumpkee Creek Bridge is a beautiful sight to see. 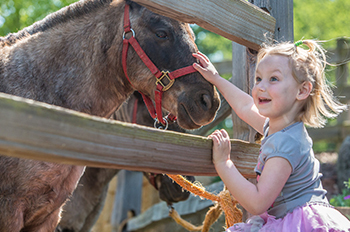 The Rock Ranch features you pick veggies, zip lines, pony rides, locomotive train and much more! 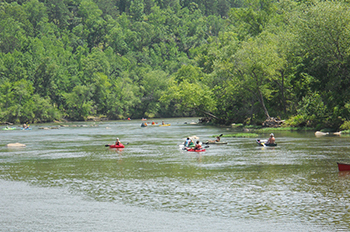 Fishing, Canoeing and Swimming on the Flint River are favorites from our locals and visitors. 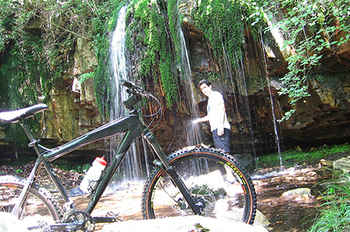 Hiking and Biking Trails are in abundance! 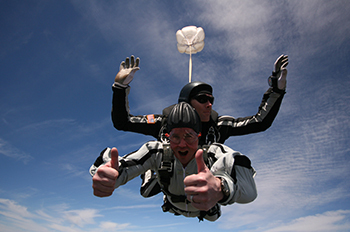 Free Fall and soar through the air with Skydive Atlanta! Come and experience America's Hometown!